Gardening can be the most relaxing hobby one can choose from, it brings you closer to nature and helps you to give something back to nature in return. Gardening is not just about growing plants and giving them nourishment and care but it is an art that fulfils the void of creativity in that part of your home that is totally about dirt, soil and earth. Gardening involves your heart and soul and a person who does gardening knows the depth of hard work and passion that is associated with it.That doesn't mean that a little fun and beauty can't be a part of it. 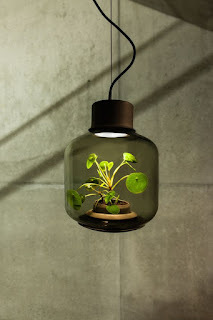 In this modern world, gardening isn't limited to the backyard of the house, it has grown beyond it but instead of expanding, it has also been minimised for those who can't afford to have lavish gardens with fountains and large swings. If you love gardening or if someone you know loves gardening and owns a small garden that is either limited to a balcony, a terrace or a patch of soil at the back of their house then here are 16 unique gifts you can get! The most basic things don't need to be just basic they can be exceptional too. 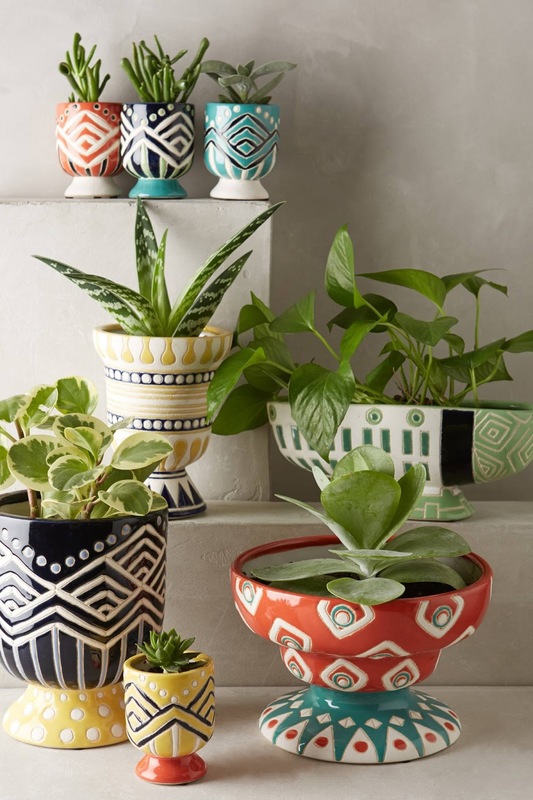 Flower pots are the most common thing found in anyone's garden and they are either in terracotta brown, black or in cement grey but do they really have to be so dull? 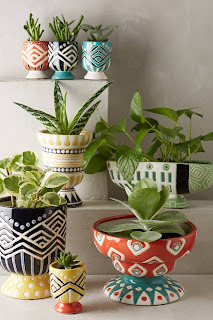 Gift someone these colourful pots to add a little more colour to their garden. Garden with themes is in trend these days and what better way to gift someone with a themed pot for their garden , especially if something is as cute as a piggy planter that almost begs you to keep him in your garden. 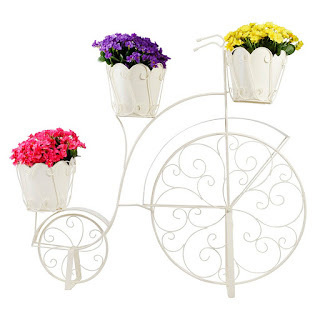 Planters usually cover a large portion of the garden and you are forced to install stands to accommodate more plants for more greenery but what better way to do it than getting a vintage bicycle planter to add beauty to those multiple pots you are going to plant. Gift this to someone as a cool surprise. 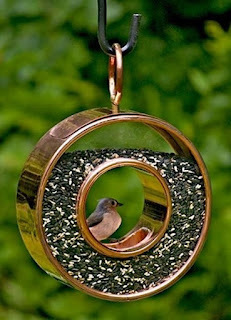 Gardening is not just about plants but also about birds that are bound to come if your garden is the site for their nests. Bird Houses are an added beauty to gardens, birds of different varieties find refuge in small spaces of the garden to build their nest and if that is so then what better way to gift somebody with a home of their own. 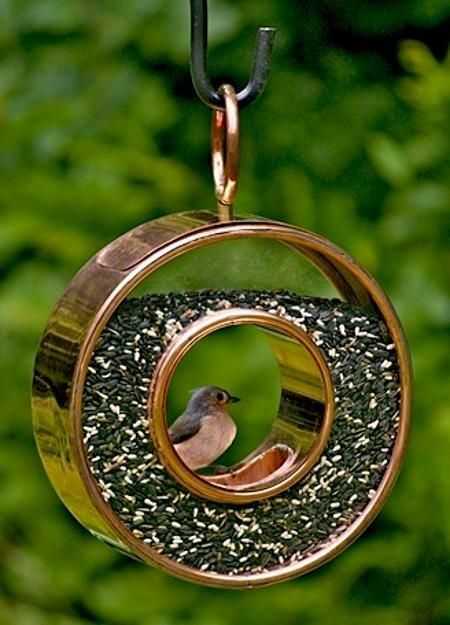 The bird feeder is a great way to attract birds to the garden, if someone loves the sound of birds early in the morning then they should definitely get a birdfeeder for their garden. If you have a Bird House and a Birdfeeder both then the next best thing you can get yourself or for someone you know is a Bird Bath. 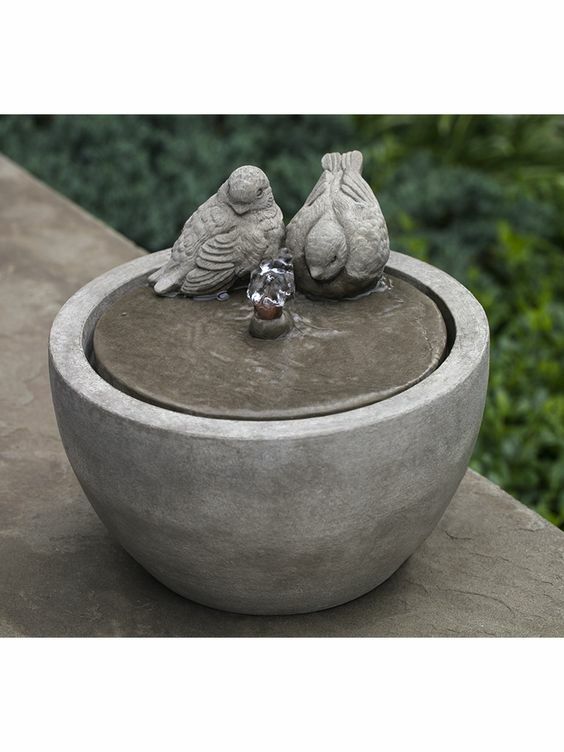 The long summer hours are not only hot for us but for birds too who might need a drink or a bath in the day to refresh themselves and Bird Bath is a cool way to attract them to the garden. Small Gardens are sometimes devoid of those amazing stone and wooden arches and pebble paths that leads to a beautiful fountain but who says one can't have the same feeling in a small space? 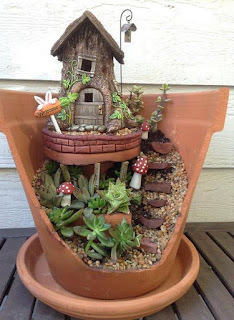 True, you can't have a huge fountain but a small garden doesn't need one, all it needs is a fountain that doesn't occupy much space but still gives the feeling of having a personal fountain. Why not gift someone this feeling then? Surely you love gardening and surely you must be having various tools to assist you in this creative work? No? then maybe someone you know must be having one? Still no? 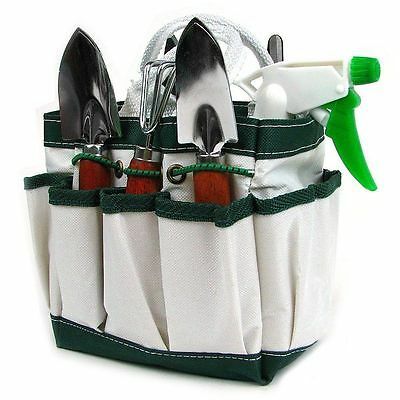 Then why are you letting your hands get dirty all the time, get a Gardening Toolkit that has all the necessary tools at one place for not only an easy access but involves less dirty hands. 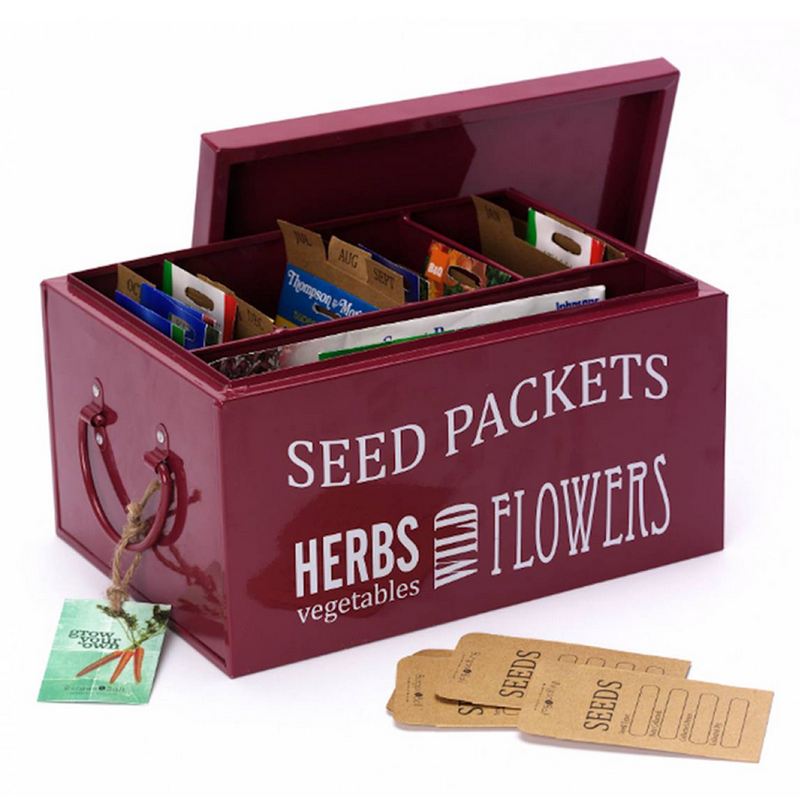 Planting seasonal plants and flowers require a constant supply of seeds throughout the year and storing them in plastic or jars often leads to misplacing them when you require them the most. What better way than to gift someone with a seed box that would store all the seeds at one place till the next season without the hassle of searching them everywhere. Adding small lights to the garden gives it a sweet glow in the evening when you are sipping coffee and relaxing in the evening but a plant Lamp makes this moment more special with its illuminating plant display that is inside the lamp. 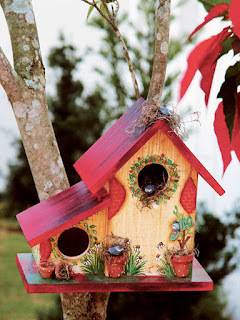 Not only is this a cool gift idea but a beautiful way to decorate without using much space. If reading is someone's passion along with gardening then Plant racks are the best gifts for them. 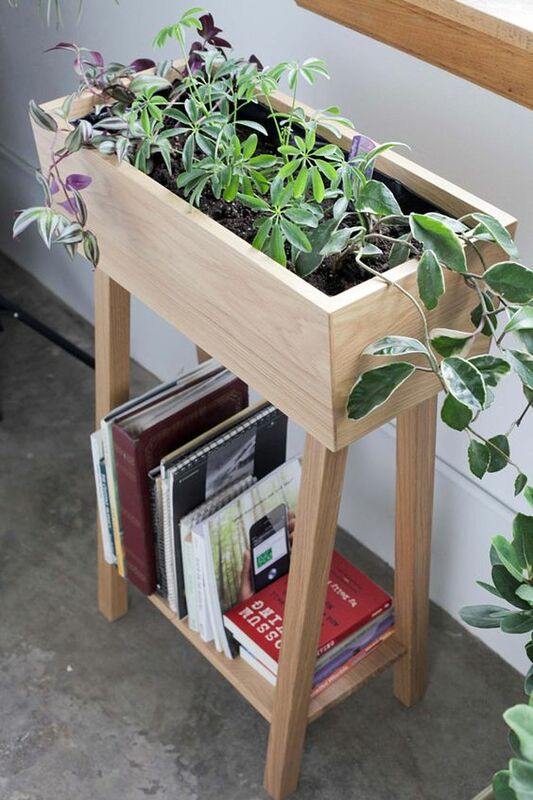 It allows them to store their books related to gardening, cooking etc along with planting their favourite plant. After all the hard work in the garden when you finally look at your work and get into panic mode as you forgot where you planted the basil and the thyme then my friend you are in dire need of marker. 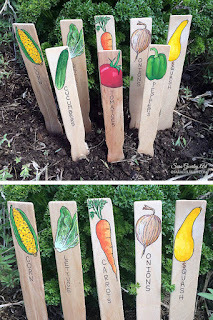 No no, I don't mean the neon markers or either the paper ones but garden markers that can be utilised for an organised gardening as well as a way to remember where you planted what, after all, every plant has different need and all can't be treated as the same. 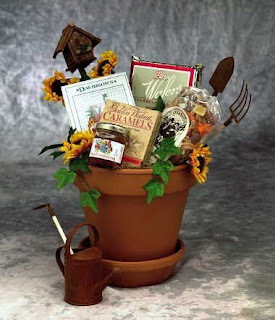 You must have definitely heard about gift hampers, they are those small baskets of joy that has a different variety of items that excite you.Well, the same can be gifted to those based on gardening for an awesome reaction after all who says gardening can't be fun. 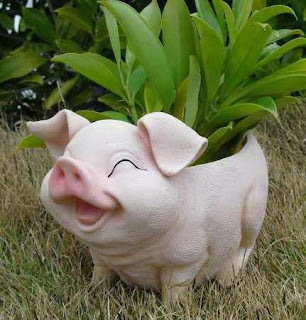 If you are familiar with a bouquet then Decorative pots are similar to those but for garden lovers. It comes in different designs and sizes plus it can also be personalised according to the taste of the person you are getting it for. You can also do it yourself. From Fairies to star wars the choices are limitless. 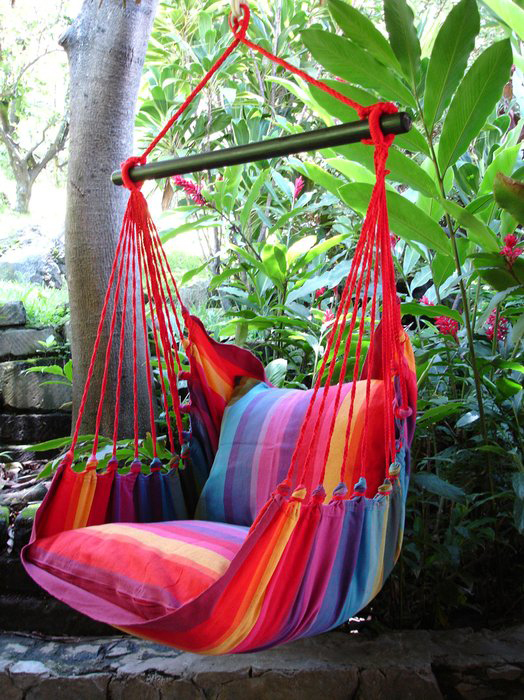 Small Hammocks are a piece of furniture that don't require much space and provide with a sitting area in small gardens that don't have much area to accommodate bulky furniture. 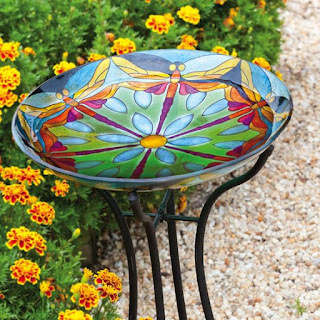 Though it can be on the pricier side, but it is one of the coolest things to gift somebody for their garden. 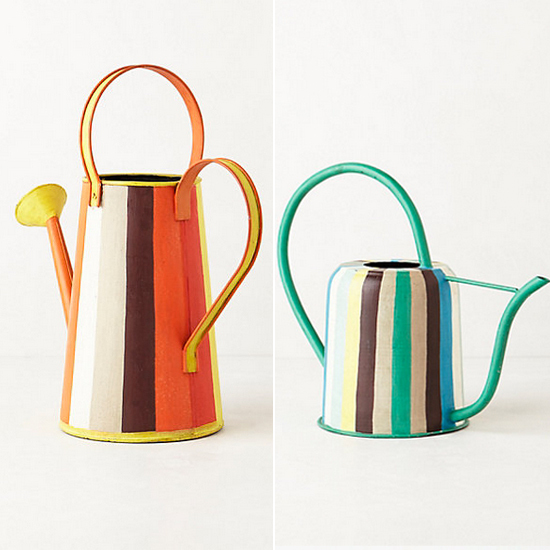 Small Gardens don't require a long hose or elaborate sprinkler system, a simple Watering Can could do the work, but who says that it has to be an old colourless tin ? Gifting someone with a bright Watering Can is a great idea to bring some twist is the routine work of watering plants. Gardening is a lot of fun if one does it with passion and dedication, the result isn't instant but eventually, the hard work pays off and you can feel the pure joy of it. If you haven't tried your hand at gardening then its the best time to start and if you know someone who does then gift them one of these 16 cool ideas for their great hard work.